Closeout. 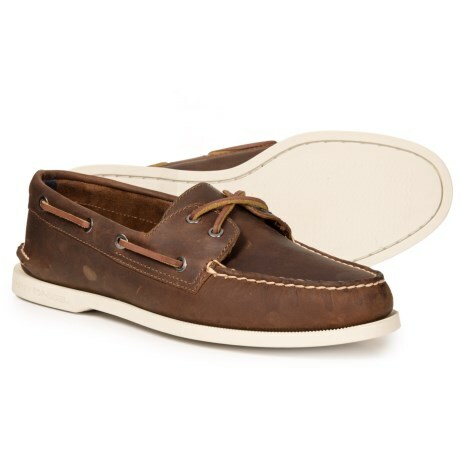 Sperryand#39;s Authentic Original 2-eye boat shoes deliver comfort in a classic silhouette that never goes out of style. Available Colors: BROWN. Sizes: 7, 7.5, 8, 8.5, 9, 9.5, 10, 10.5, 11, 11.5, 12, 13.